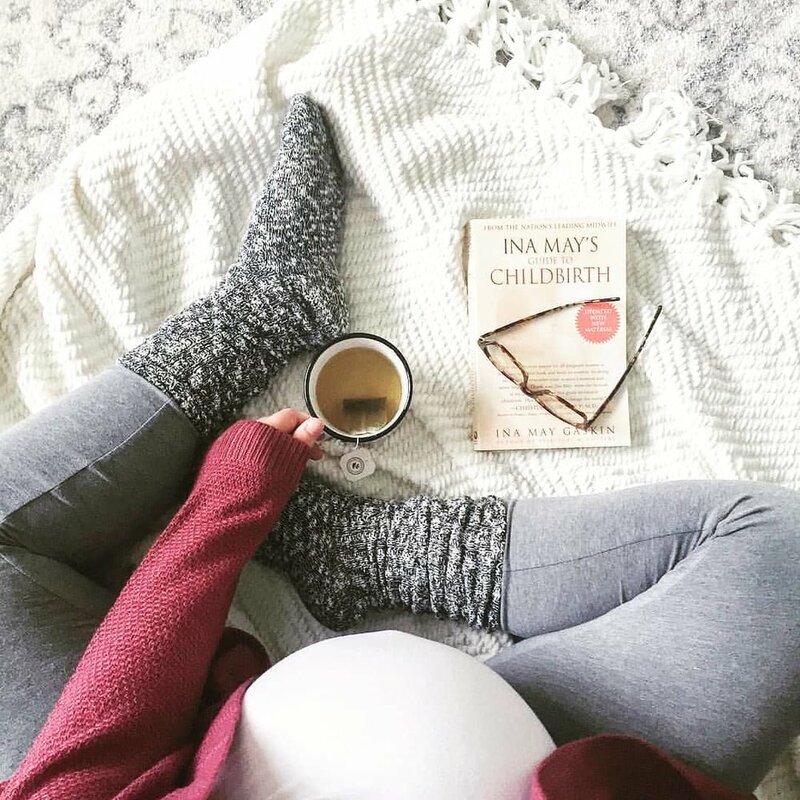 Find a midwife who is skilled and is confident and experienced in homebirth, someone you feel that you can connect with. Join the homebirth community on Facebook, attend a local homebirth meeting in your area. Plan to have an adequate support system in place during labor and the postpartum period. Consider hiring a doula for extra support.